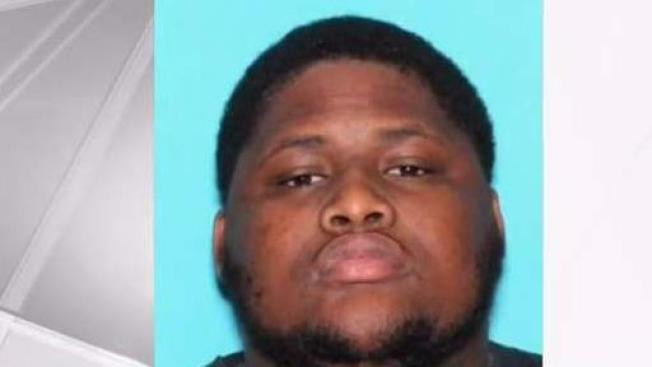 Police have named a person of interest in the murder of XXXTentacion. NBC 6 Reporter Stephanie Bertini explains. Seven months after XXXTentacion was killed, the rapper's son has been born. Gekyume's name is derived from a word the rapper created prior to his passing. His family defined it as meaning "a different state" or "next universe of thought." NBC 6's Amanda Plasencia has more as fans remember the 20-year-old Broward County native who was shot and killed just over a week ago.